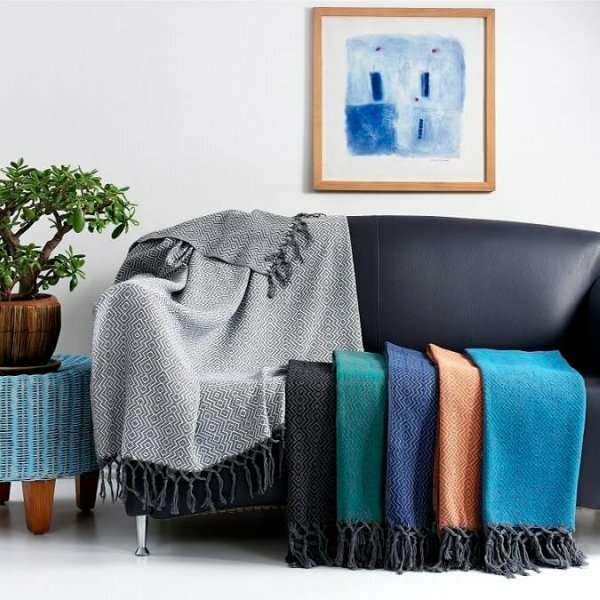 As our brand name suggests, we are great fans of cotton and use cotton yarns extensively in our products. 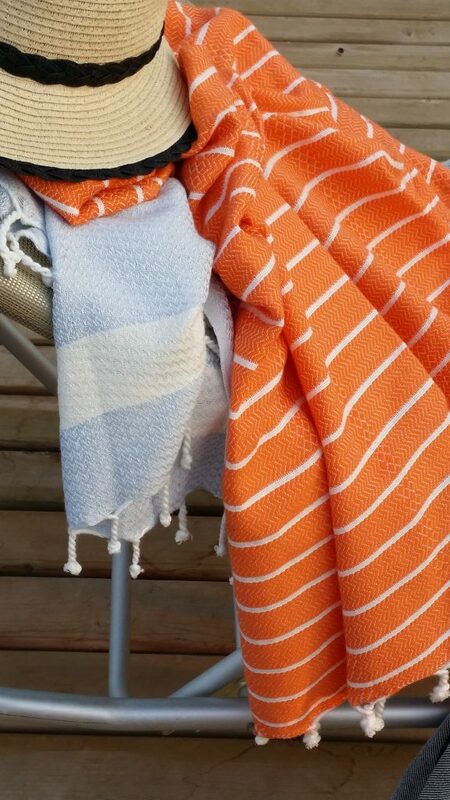 But we have another speciality – bamboo blends, which we feature in our bamboo peshtemal towels. 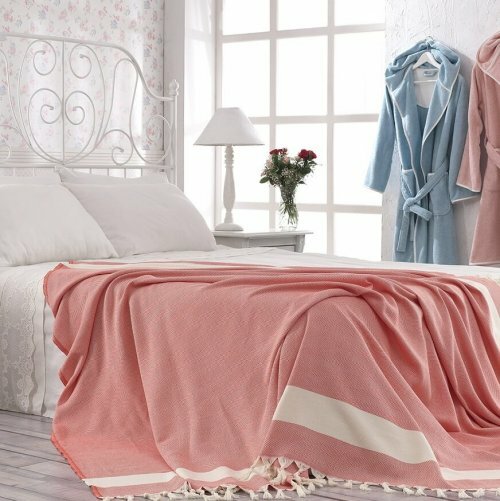 There is a huge interest in bamboo fibre in textile right now, so we’re taking a look at the advantages of bamboo for towels, and bamboo as a plant. First, people touching and feeling the bamboo products are all impressed with how soft it is. The silky soft touch of bamboo is just lovely. 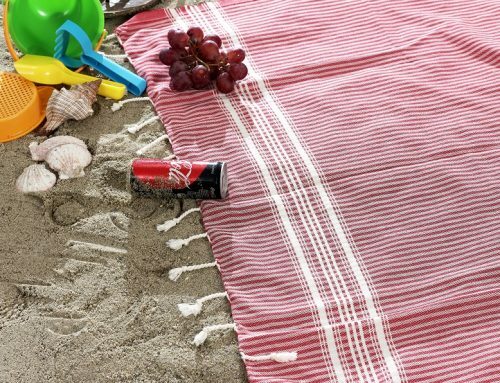 It makes the towels really easy to put to many different uses. 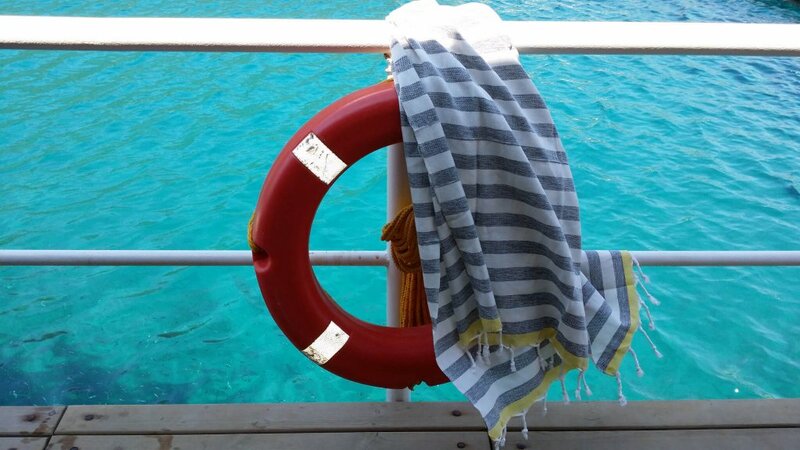 Use them as a sarong, spa wrap or a modesty cover whilst visiting religious places, shawl or scarf. They feel pleasant next to the skin. 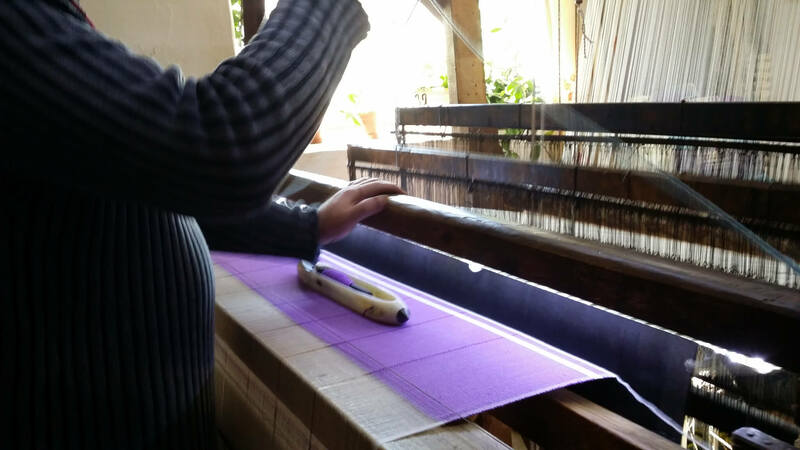 Bamboo fibre makes the fabric much lighter as well. 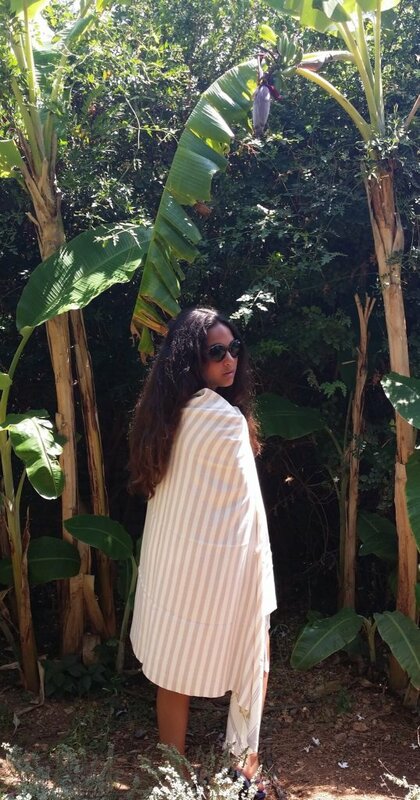 Our bamboo peshtemal hammam towels are the lightest of their kind. 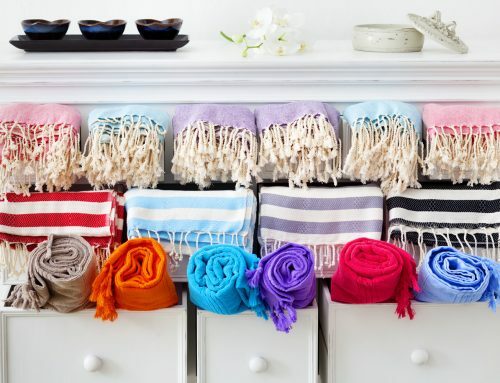 They make fantastic travel towel or for a general ‘towel-on- the-go’. 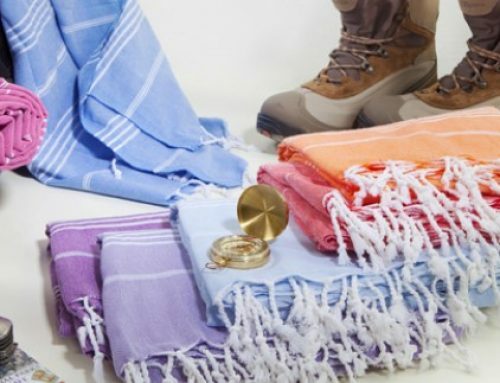 If you are travelling and love outdoor activities like trekking, hiking, backpacking or camping & caravanning where lightness and compactness is an absolute must, then these bamboo peshtemal hammam towels are ideal for you. 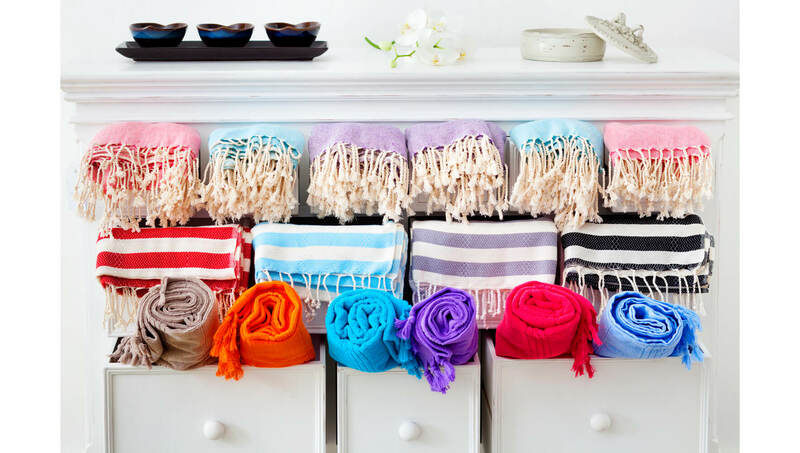 They are equally great towels to carry in your sports/gym bag. 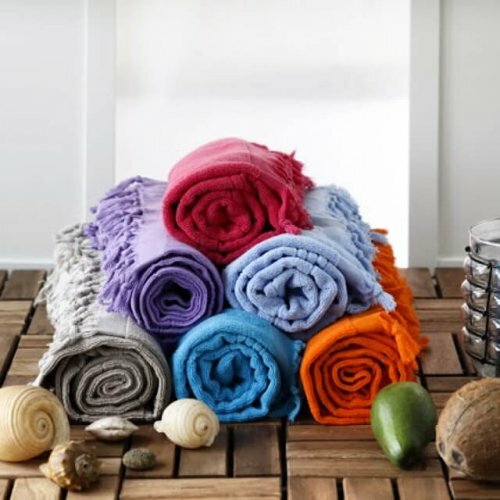 They wash well – we recommend cold wash – dry you well and they dry themselves really quickly. They are super compact to accompany you wherever you bound to go. 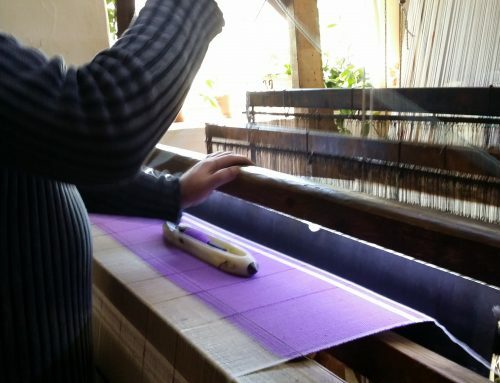 The third most important aspect of bamboo in textile which makes it likable is its natural sheen. Bamboo has a very natural sheen to it as opposed to the matte look of cotton. Cotton is a strong fibre and we tend to blend all our bamboo products with cotton in variable percentages to get the best of both worlds. Since we are dedicating this post to bamboo, it would be relevant to elaborate the other useful aspects of bamboo as a plant and as a by-product to understand and appreciate it more. As bamboo is silky soft it is very kind and gentle to sensitive skins. That’s great news for allergy-prone skins and also for babies. They are also very well known for as being antibacterial and odour-resistant. What does antibacterial mean? It simply means when you sweat, it doesn’t get whiffy easily as bamboo fibres tend to inhibit bacteria growing which is the main cause of the smelly sweat. They are biodegradable. It means they are totally self-degrading – going back to nature as a compost without leaving any residue behind. It is clean and totally environmental friendly. Having mentioned the environmental-friendly aspect of bamboo, we have a lot more to say on top of its biodegradable quality. Bamboo is highly sustainable – the number one factor in the environmentally-friendly list. It grows super-fast in diverse climates and soil where no other plant can grow. It is the largest member of the grass family. Some species easily reach 35 meter in 8-10 weeks. Also since they are not uprooted from ground, just cutting the stems, they keep on growing with very little water and with no hazardous and toxic fertilisers. How good is that, right? All these aspects make bamboo a very special and advantageous plant from an economic sustainability and environmental point of view. 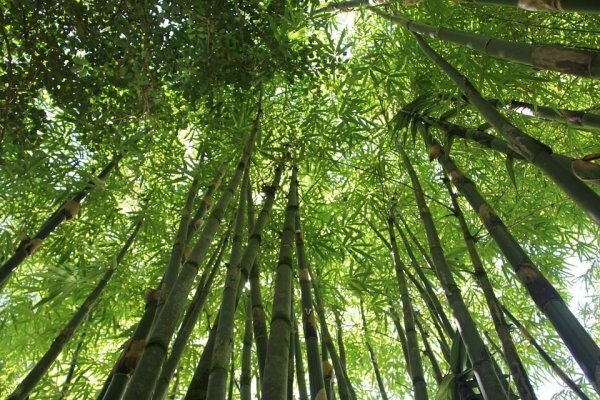 Bamboo plant minimizes CO2 and generates 35% more oxygen compared to the equivalent hectare of trees. Hence they help reducing the greenhouse gas effect which is contributing to the global warming trend. All in all, highly sustainable bamboo is a environmental-friendly plant and its by-product bamboo fibre used in textile is user-friendly. We should all watch our environment not only to appreciate it but also to protect and maintain it. As an individual, we should all do whatever is within our power to this end. This individual awareness will eventually make a difference to our world.